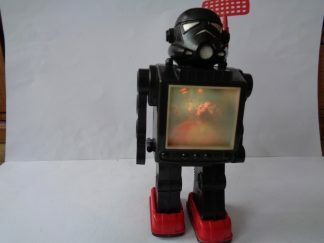 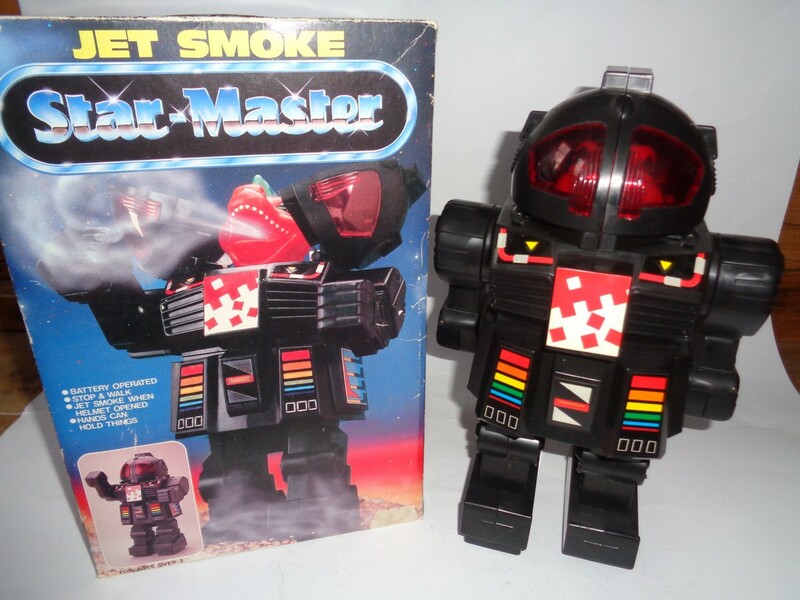 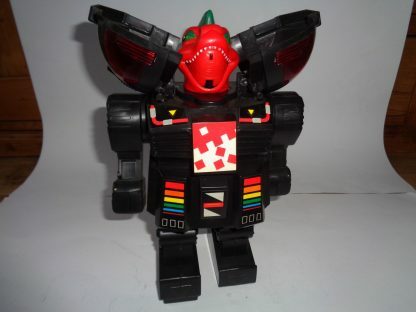 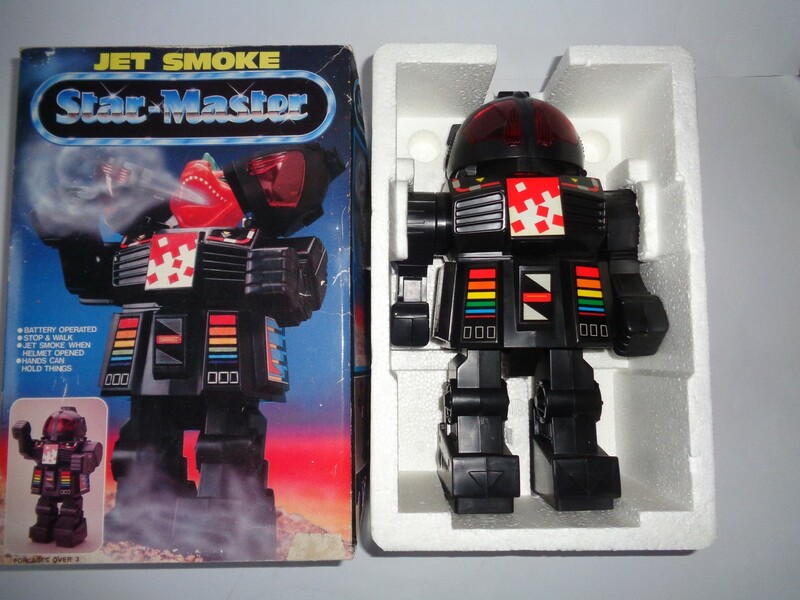 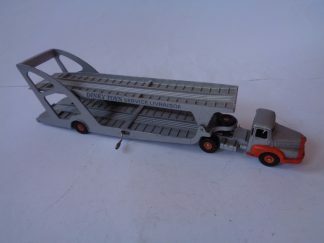 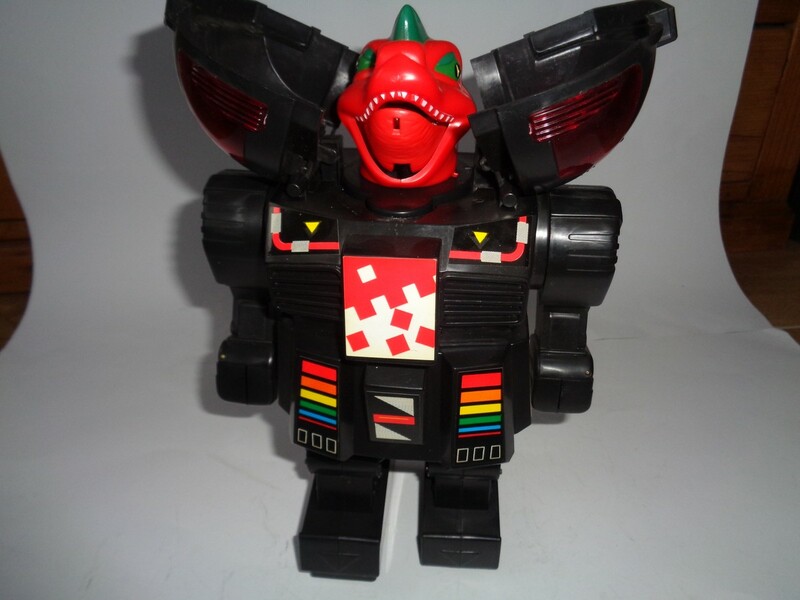 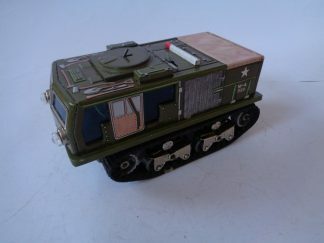 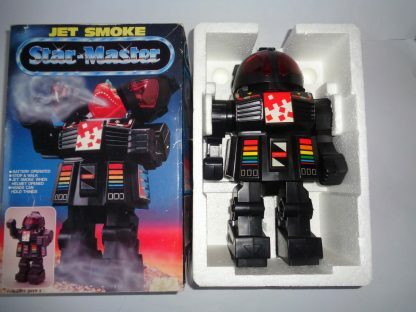 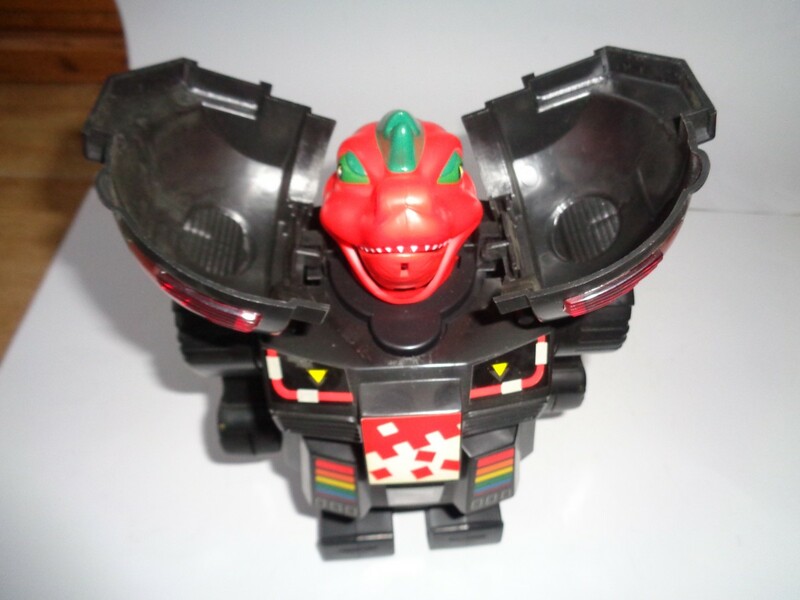 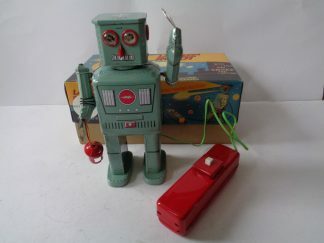 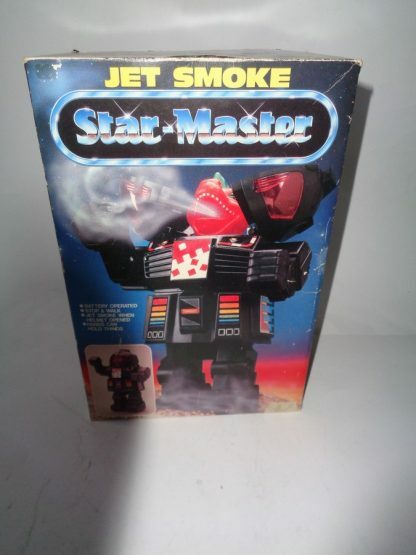 A very nice big Jet Smoke Star Master Robot with Box. 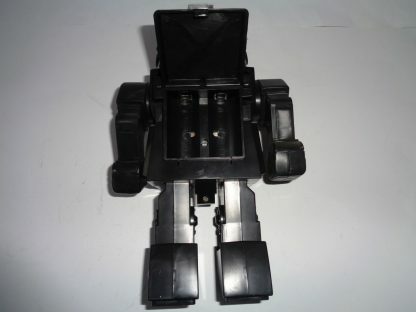 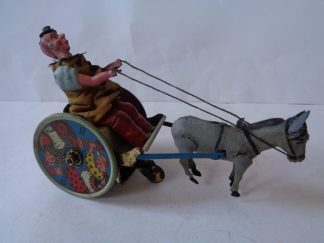 Battery-operated, works well with nice actions. Only no smoke. 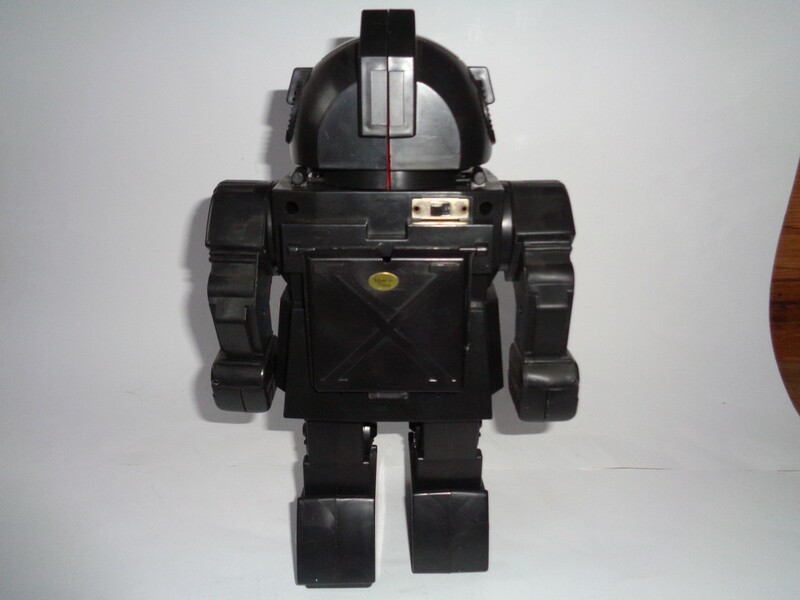 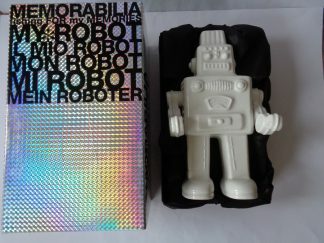 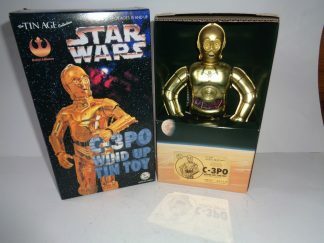 Robot and box in good condition, from China.